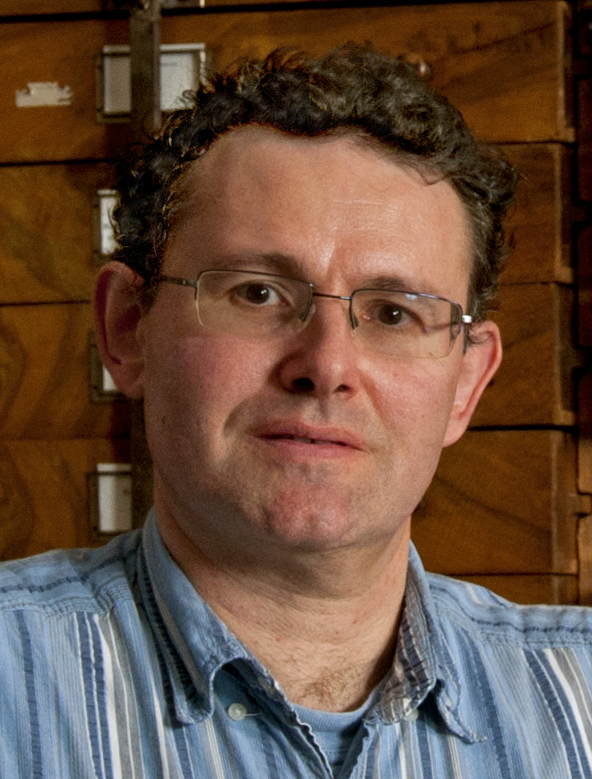 Hervé Bocherens is full professor at the University of Tübingen, Germany, since 2008 where he holds the chair of Biogeology, in the department of Geosciences, a part of the faculty of Mathematics and Natural Sciences. He obtained his PhD from the University P. and M. Curie, Paris (France) in 1992. His strong point in research is the reconstruction of terrestrial paleoecology using stable isotopes in fossil bones, with a special interest in ancient hominids and humans. Among other important research accomplishments, Hervé Bocherens was the first to decipher neandertal diet with fossil bone isotopes, and continues to extend our knowledge on these extinct relatives of modern humans. He studies regularly prehistoric and archeological humans to evaluate their diet in relationship with climate, social context, and biological factors, on material from several continents. He performed research in France (Paris and Montpellier), USA (Washington DC) and Canada (Saskatoon). He organized several international meetings and several of his former students are today research leaders on bone geochemistry for archeology and paleoanthropology. Hervé Bocherens was awarded the Research Price of the Foundation Alexander von Humboldt in 2005.